We are a leading healthcare group with nationwide network of branches. Charting a new course into more dynamic future, we seek individuals to join our goals and objectives. Successful candidates can expect an attractive remuneration package as well as excellent opportunities for career and personal development. We also provide comprehensive and continuous training for staff. 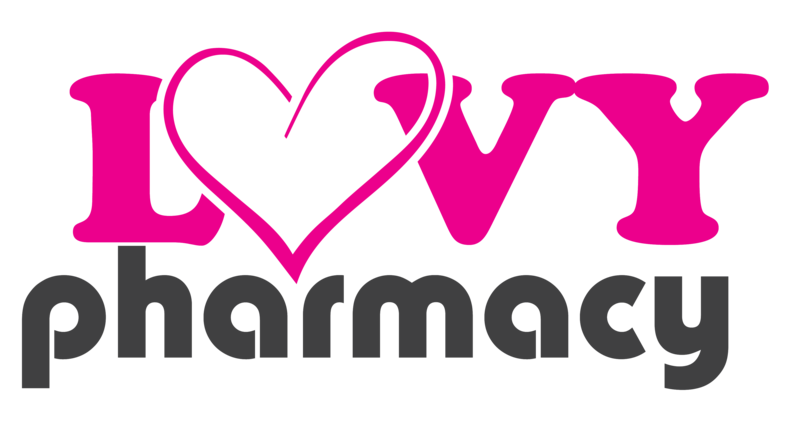 Pharmacy is at the heart of what we do. From the start of your career, Lovy Pharmacy offers support and development to help you become a well-trained pharmacist. Lovy Pharmacy is a subsidiary company of BP Healthcare Group(BPHG). We provide a one-stop healthcare service to the people, within a cohesive and supportive environment comprising of qualified doctors, pharmacists, nurses, nutritionists, and dietitians. Join us and experience the difference! It’s your chance to hone your skills and advance in a company that is uniquely dedicated to you.. Assist Pharmacist/ Manager in handling walk in customers. Maintain proper storage and security condition for the medicines. Promotion of BP products and services. Follow standard operating procedures as set by management. Participation in road shows events and health talks. Dispense medicine under the supervision of pharmacist/ doctors. Work cooperatively with other health care personnel in the outlet. Other assignments as and when required by the management. To maintain proper storage and security conditions of the medicines and supplements. Monitor and supervise inventory of medicines and supplements, monitoring of expiry dates, and maintenance of required records. To conduct stock taking on regular basis and as instructed by the Management from time to time. To provide consultation and accurate information pertaining to medicines and supplements to customers. To dispense medicine under supervision of pharmacists and doctors. To promote BP proprietary products. To participate in roadshows and events organized by the Company. Possess a graduate diploma in pharmacy. Candidates who possess Bachelor of Nutrition/Dietetics are encouraged to apply. Well versed with drugs name and pharmacy maths. Strong interpersonal skill, dynamic leadership quality, pleasant personality and professional demeanor. Good communication skills (written and verbal) in English and Bahasa Malaysia. Fill up the form & upload your resume below, we will get back to you shortly.